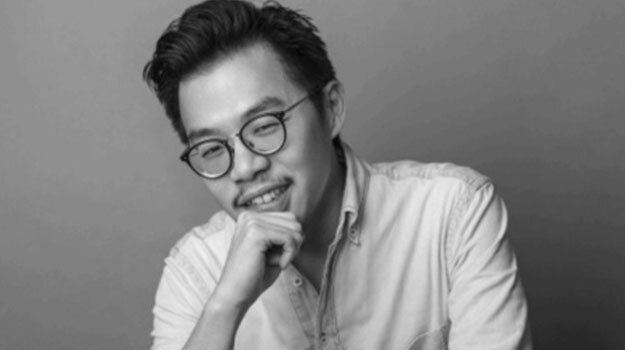 MullenLowe Shanghai has appointed Dixi Chern to the role of Unilever’s Business Director in China.Chern (pictured left) joins the network with over 10 years of industry experience having been in strategy roles in his past agencies at POSSIBLE and Mirum. Prior to joining MullenLowe, Chern was Media Strategy Director at Starcom MediaVest where he worked on major campaigns for AB InBev across Greater China. “The cohesiveness and creativity of the fully integrated agency model really attracted me”, added Chern. “This is a great opportunity and I’m looking forward to playing that vital role to make a difference to the Unilever business development in China!”Unilever China has expanded its relationship with MullenLowe Shanghai in 2018, with new brand assignments added to the agency’s current portfolio. Copyright © MullenLowe China - Shanghai 2019.